Australia has a growing, democratic society, with skilled workers and a strong competitive economy. Today, the culturally diverse population of Australia exceeds 21 million with 23.6 per cent of the population born overseas. The biggest island on Earth, the nation governs the entire continent. Australia is the 6th largest country in the world in land mass, covering some 7,686,850 square kilometres, equivalent to 2,967,124 square miles. Despite its size, the majority of the people live on the coast. The interior is dry most of the time, yet it rains considerably more during the El Niño/La Niña-Southern Oscillation. With much unique fauna and flora, including colourful birdlife found nowhere else in the planet, 10% of the world’s biodiversity is found in Australia. Known to have been populated by humans for more than 40,000 years, the original inhabitants had crossed over from the Torres Straits Islands and New Guinea in boats. 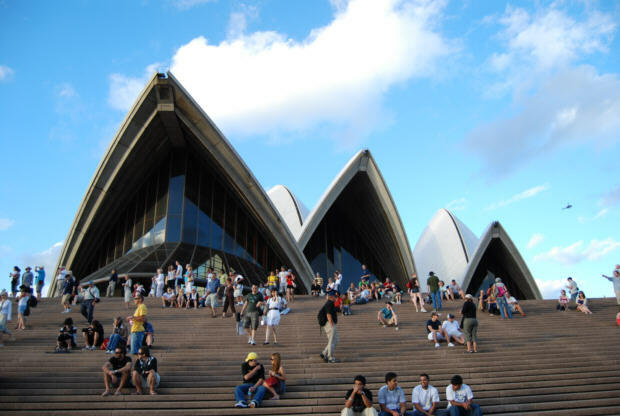 See more about Sydney Australia History. Australia began with the establishment of the British Colony of New South Wales NSW on 26th January 1788 at Sydney Cove. This day is now celebrated every year as National Day, with everything from traditional Aboriginal ceremonies, free rock concerts, food and wine fests, fireworks displays and family beachside BBQs. Over the years, migrants have brought skills, foods and cultural traditions with them, furthering enriching Australia. Since WW2, Australia has welcomed over 6.5 million new migrants including more than 660,000 refugees. Originally, before anyone from Europe with cartographic skills arrived to chart any part of this continent, it was called ‘terra australis incognita’, translated as unknown southern land. When Matthew Flinders, the early colonial explorer had circumnavigated the whole of the island continent, he named his 1817 book of the voyage and set of detailed maps ‘General Chart of Terra Australis or Australia’. The nation of Australia has 6 states and 2 territories. Both the states and territories have their own parliament and flag since joining to become a federated nation on January 1, 1901 with a federal constitution, one parliament and the Australian Flag. The Capital of Australia is Canberra in the Australian Capital Territory ACT. 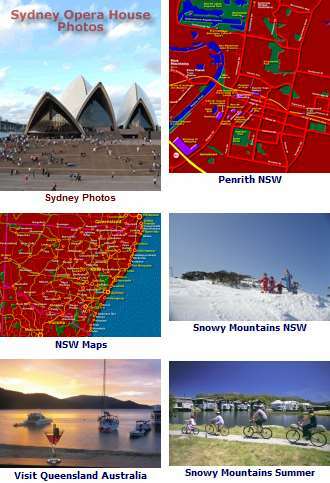 Familiar are the icons for visitors to Australia, the Sydney Opera House and the Sydney Harbour Bridge, Uluru and the Central Deserts, the Great Barrier Reef, sunny beaches, the Great Ocean Road, the people, vast pristine national parks, kangaroos and koalas. But there is much more to experience in this great country of ours. Athough every country has advantages and disadvantages, visitors to Australia will find a memorable experience that they will never forget. Come celebrate what will be a special part of your life in a special place: Australia.